You cannot move the launcher itself. But you can make it look like with Cairo dock. 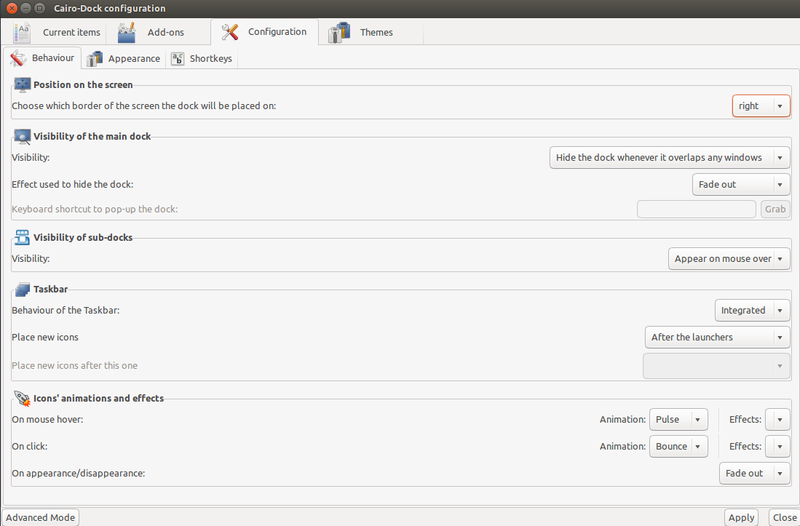 Now you can play around with configurations and move the dock to the right. Make Unity's launcher auto-hide and you have a launcher (actually not launcher, it is dock ) on the right. 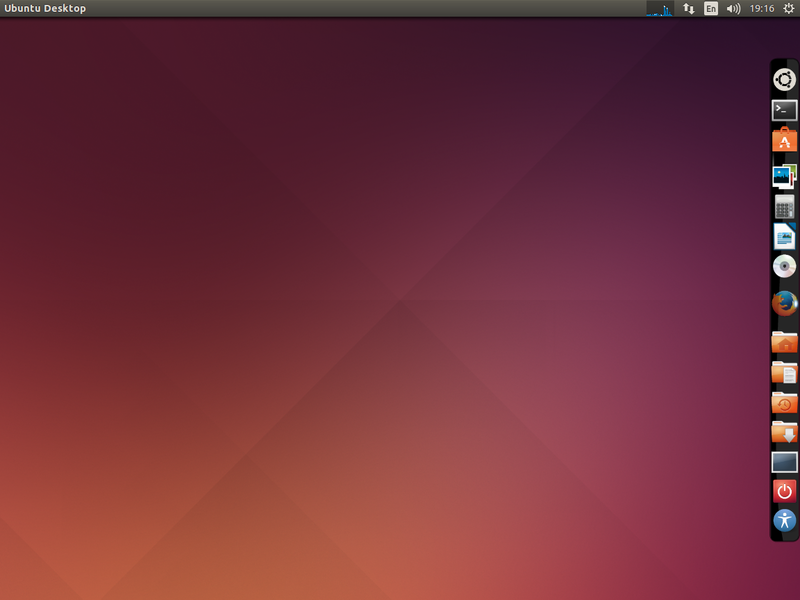 I like Ubuntu for its customizability. Do you? Move the launcher to the right hand side? Toggle unity launcher mode using Python?